Dr. Albert King was part of Wayne State University for 50 years, earning his master's and Ph.D. degrees in engineering mechanics in the 1960's, and joining the faculty as assistant professor in WSU's Bioengineering Research Center in 1966. King is recognized worldwide for his work in the efficacy of safety devices in automobiles, the mechanisms and injuries to the spine, and experimental models of head injury. 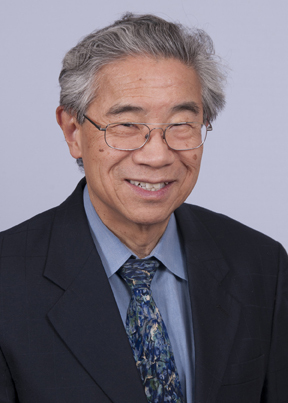 He is a member of the Academy of Engineering, and has received numerous awards, including the Smithsonian Medal for his work on computer brain models, the Kappa Delta Award from the American Academy of Orthopedic Surgeons, the H.R. Lissner Award from the American Society of Mechanical Engineers, to name a few. Mechanisms, tolerance and response of humans to impact and blast overpressure and the modeling of these injury causing events. MRMC US Army Project: Prevention of Blast Related Injuries: the purpose was to study the biomechanics of blast related brain injuries.